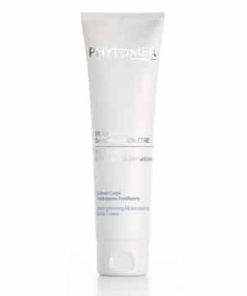 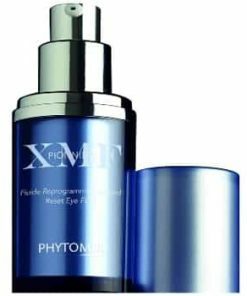 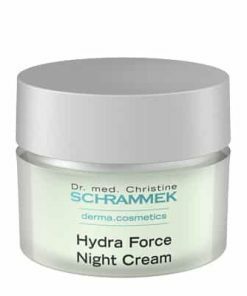 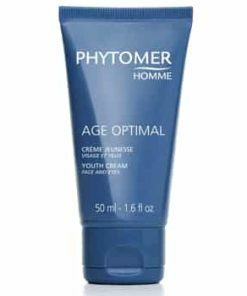 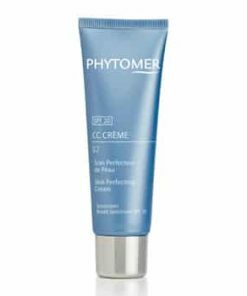 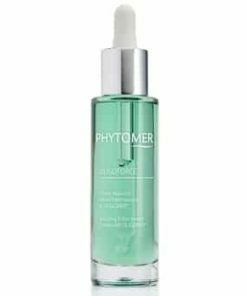 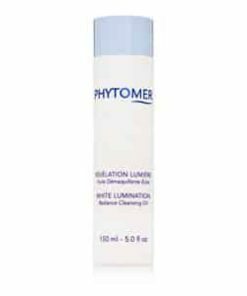 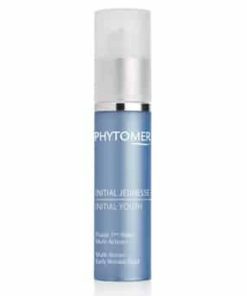 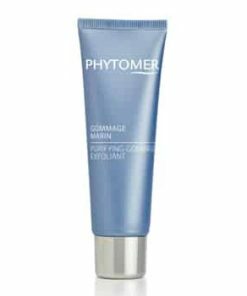 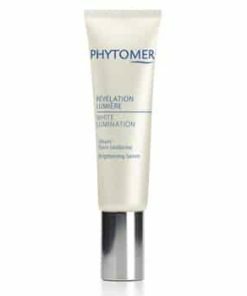 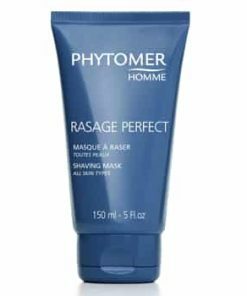 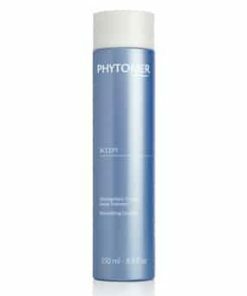 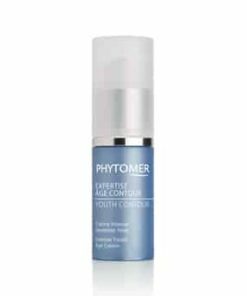 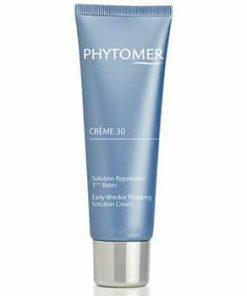 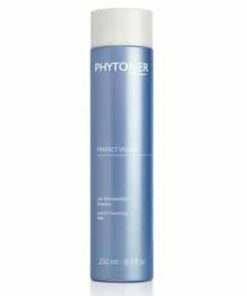 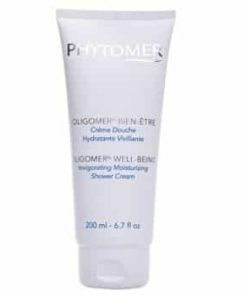 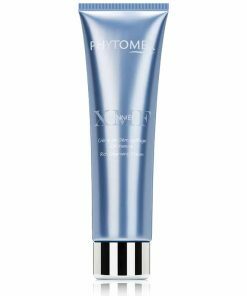 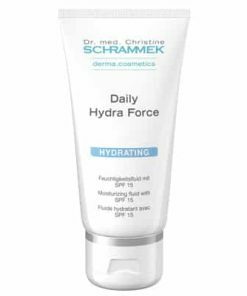 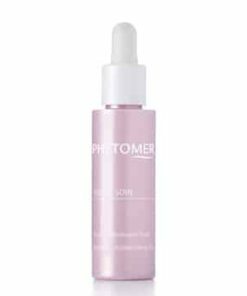 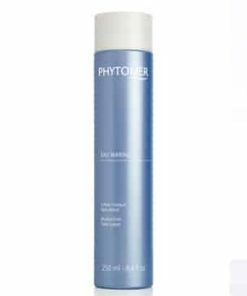 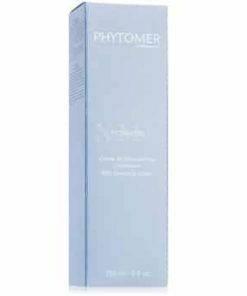 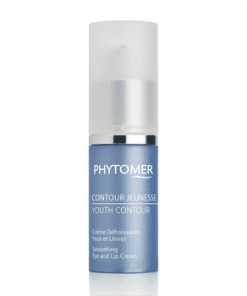 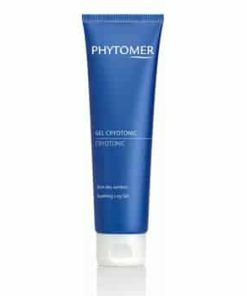 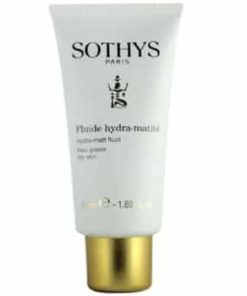 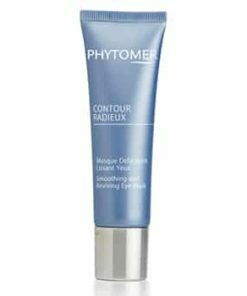 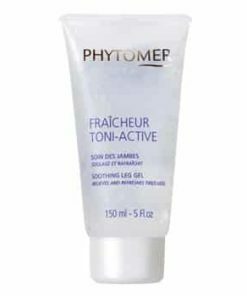 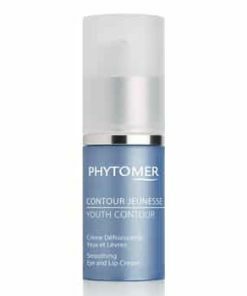 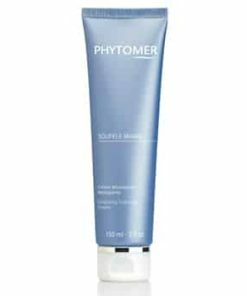 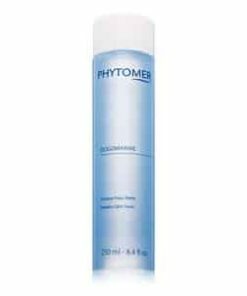 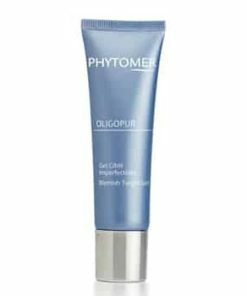 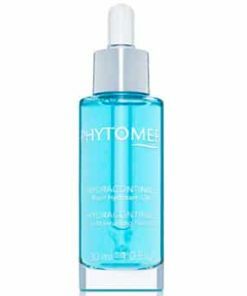 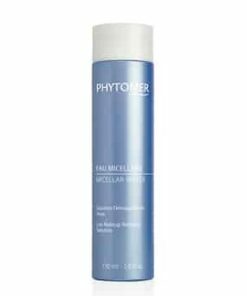 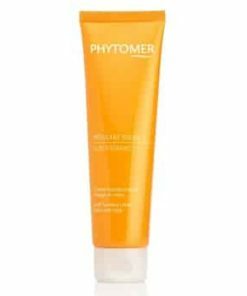 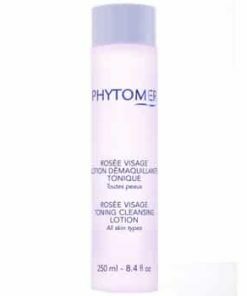 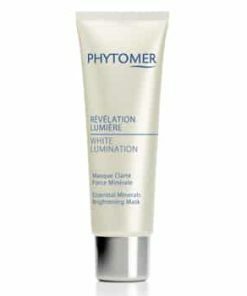 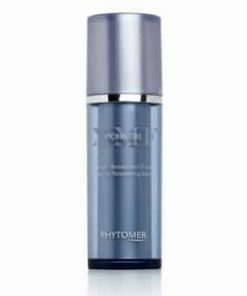 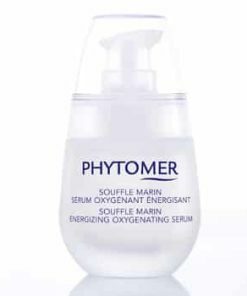 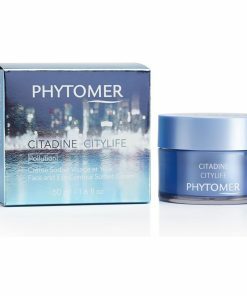 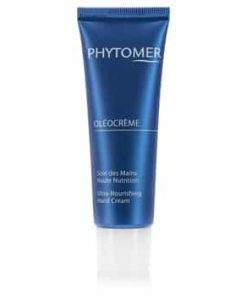 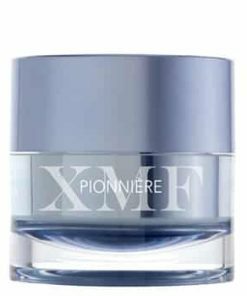 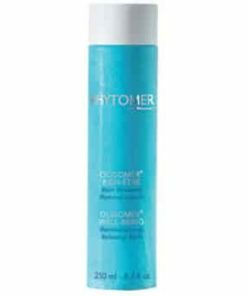 Phytomer Hydra Original Non-Oily Ultra-Moisturizing Fluid features a silky formula to deeply hydrate and soften the skin. 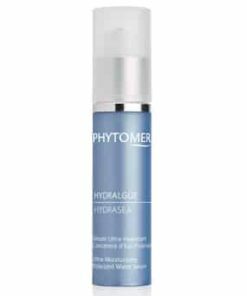 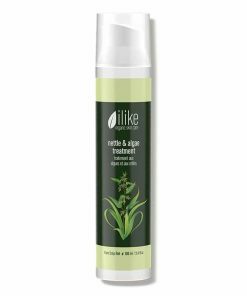 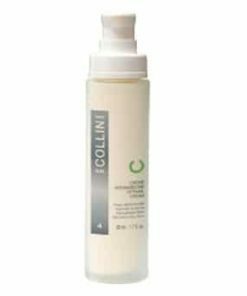 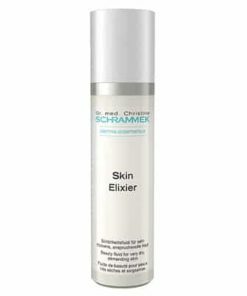 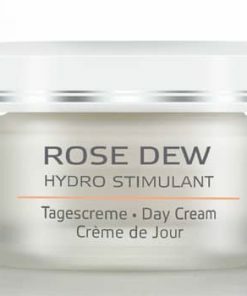 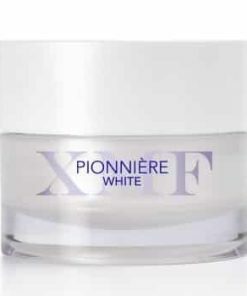 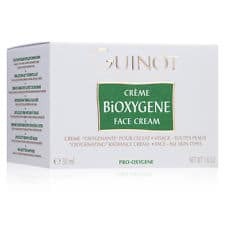 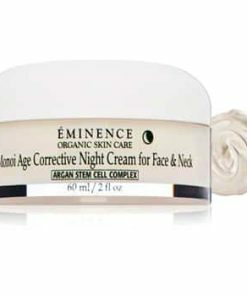 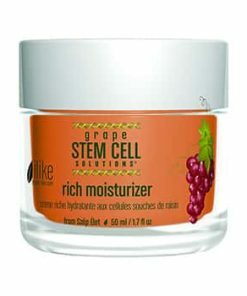 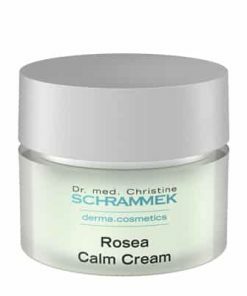 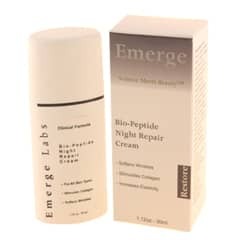 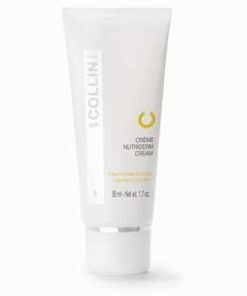 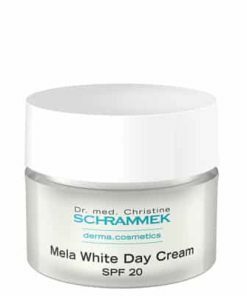 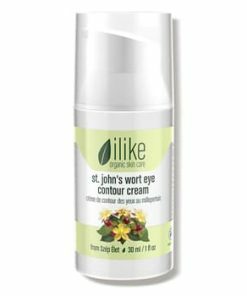 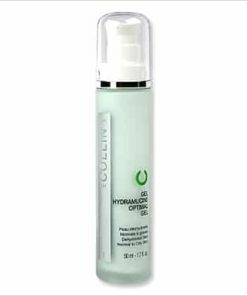 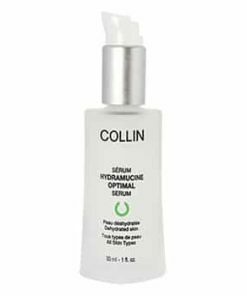 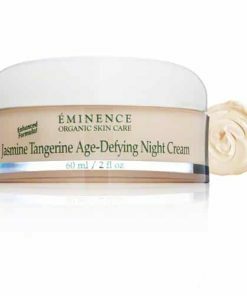 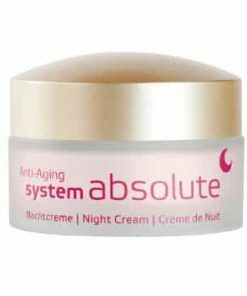 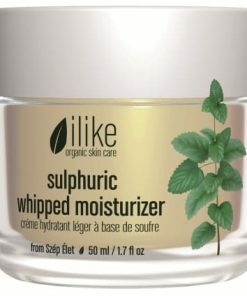 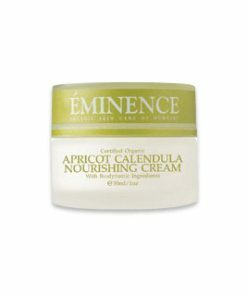 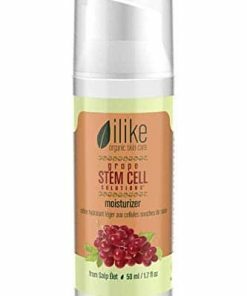 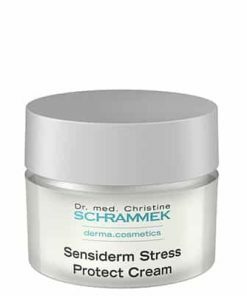 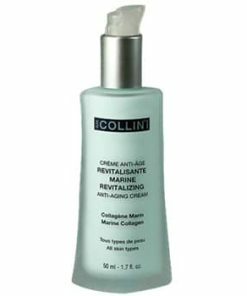 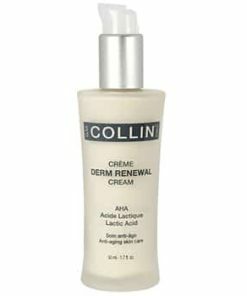 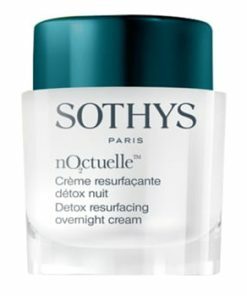 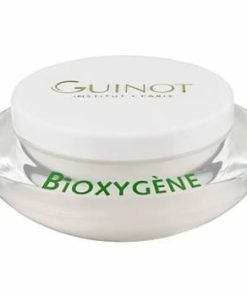 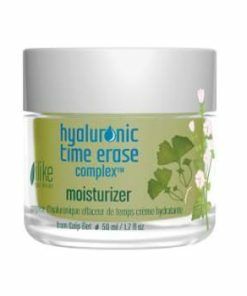 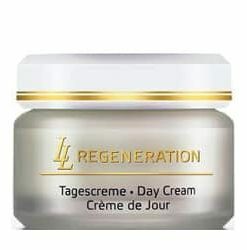 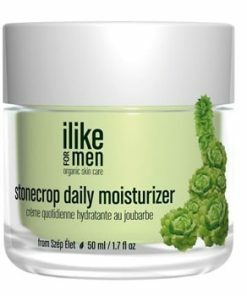 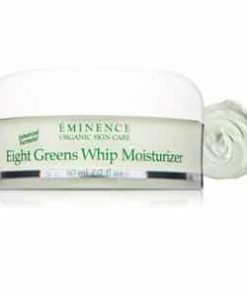 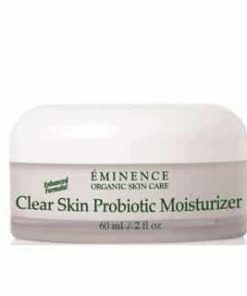 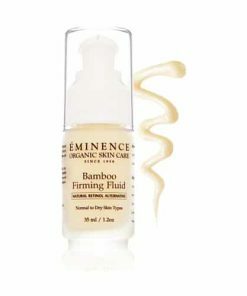 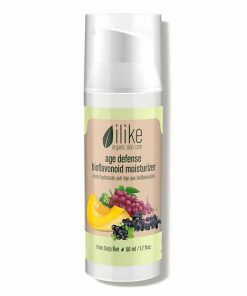 Algae extract detoxifies to minimize fine lines. 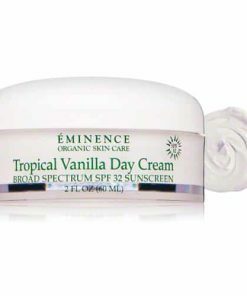 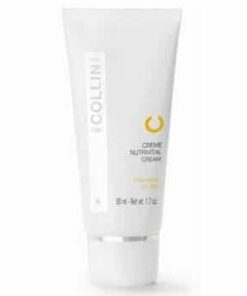 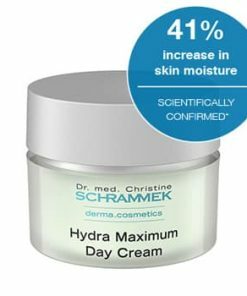 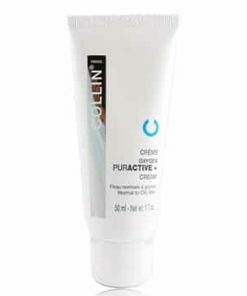 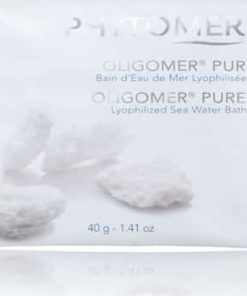 Pheohydrane and oligomer, a 100% ocean-derived mineral, combine to prevent dehydration and cellular fatigue. 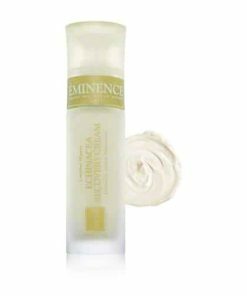 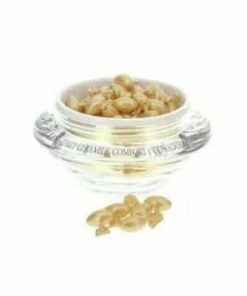 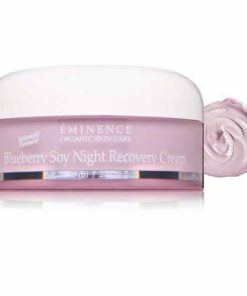 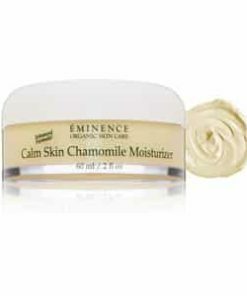 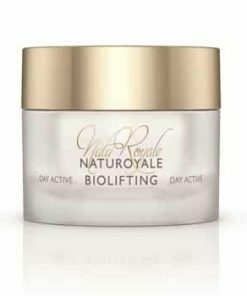 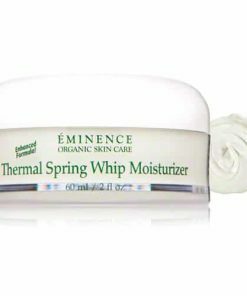 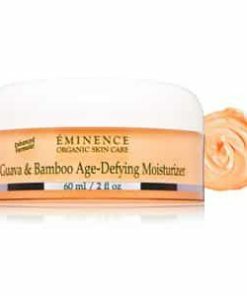 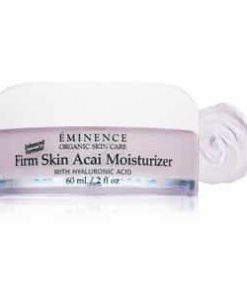 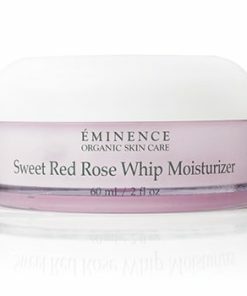 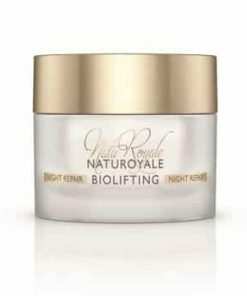 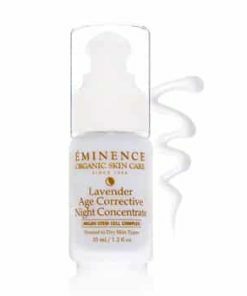 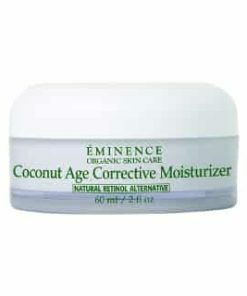 Essential fatty acids promote elasticity and a glowing tone. 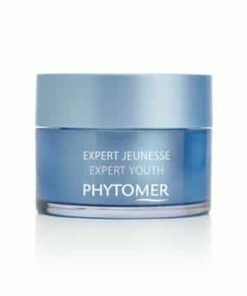 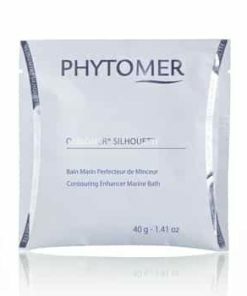 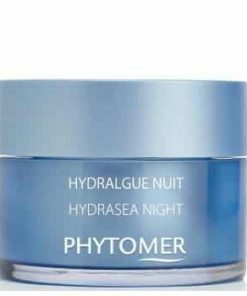 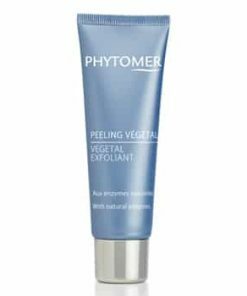 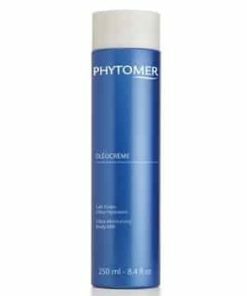 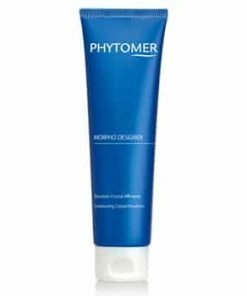 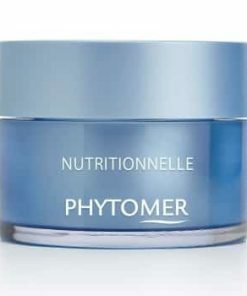 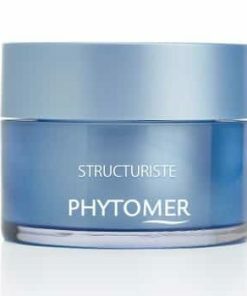 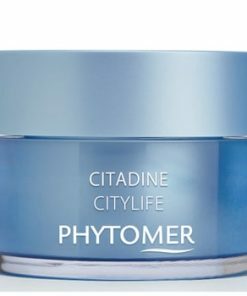 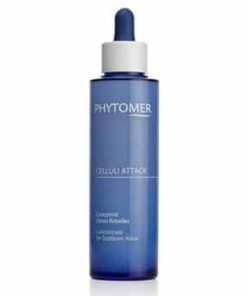 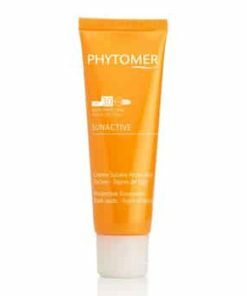 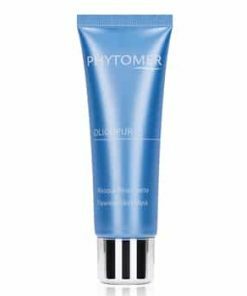 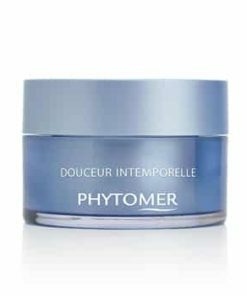 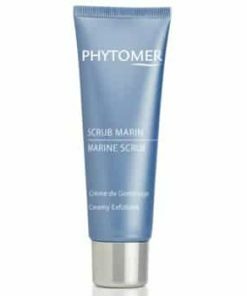 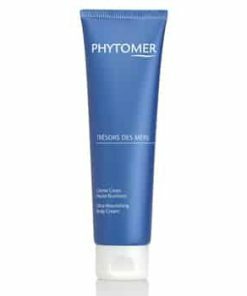 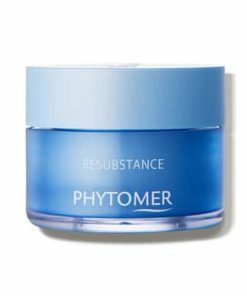 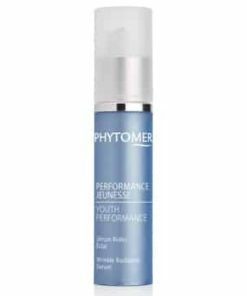 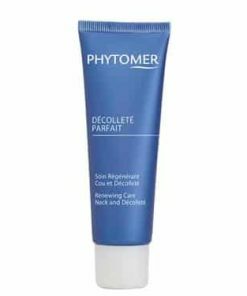 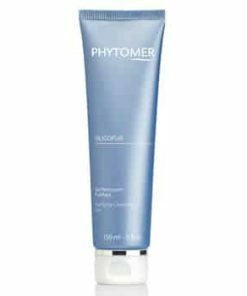 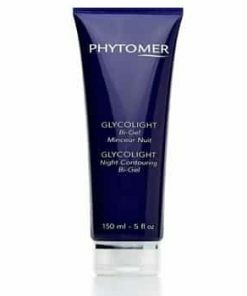 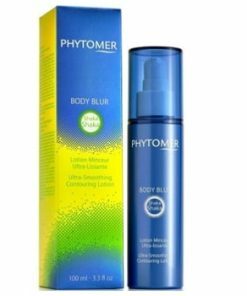 Phytomer’s advanced research has revealed a way to reinforce the skin’s water reservoir with an original duo of marine ingredients: Weaving Algae to combat dehydration and Glasswort Oil with its thirst-quenching effect. 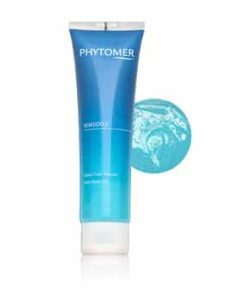 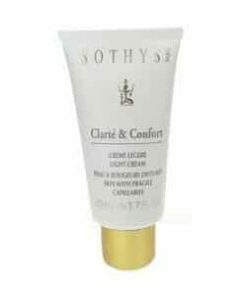 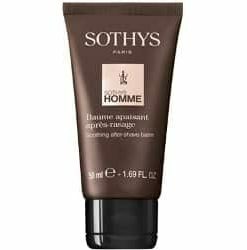 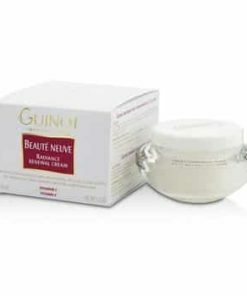 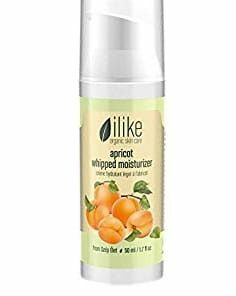 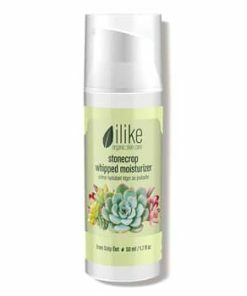 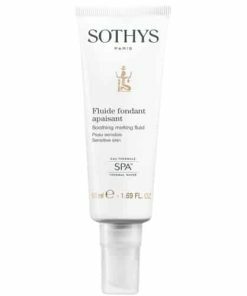 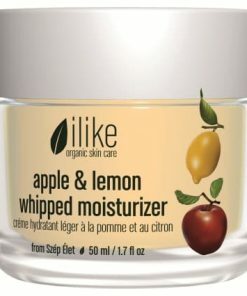 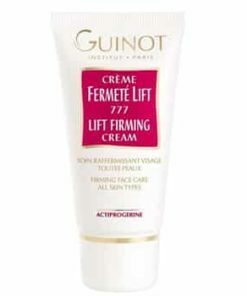 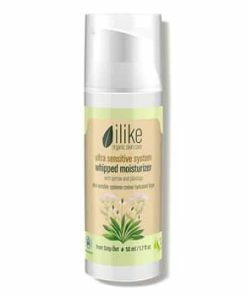 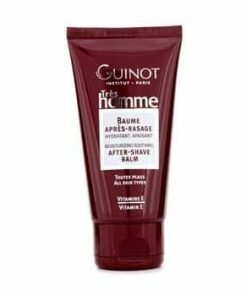 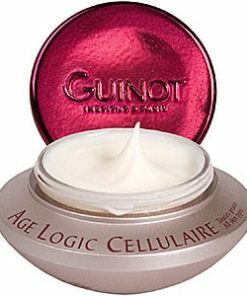 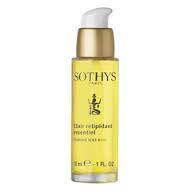 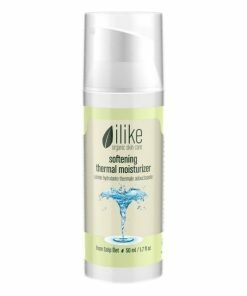 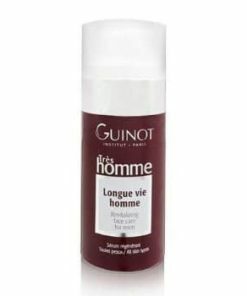 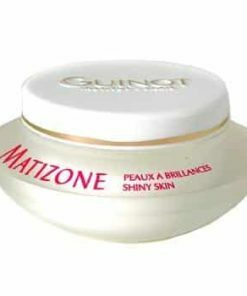 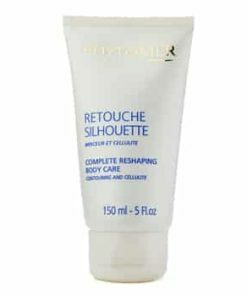 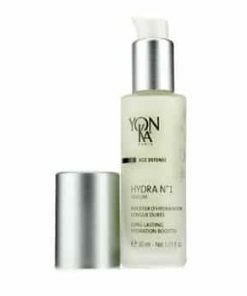 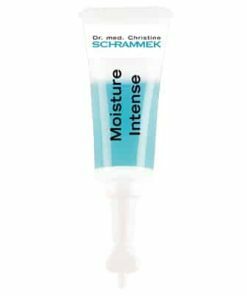 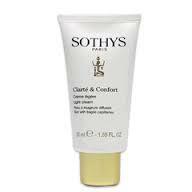 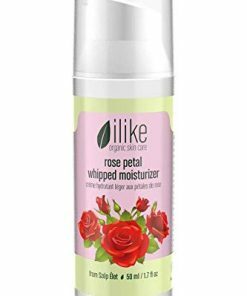 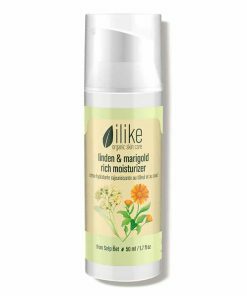 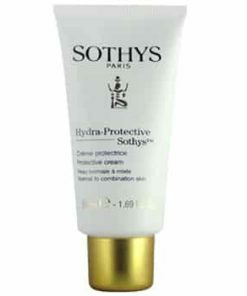 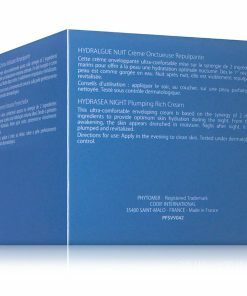 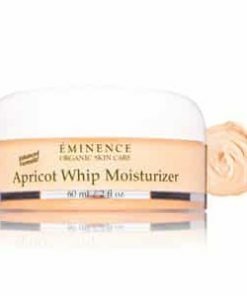 This ultra-light silky fluid delivers intense and lasting hydration for luminous, visibly softer, and smoother skin. 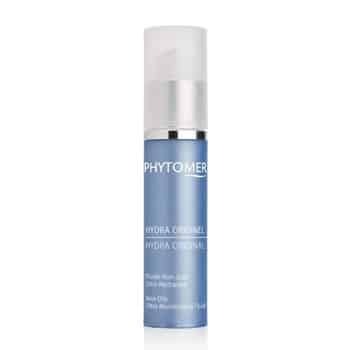 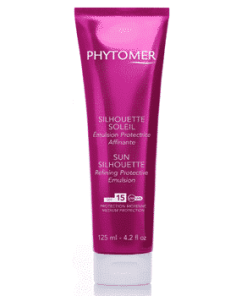 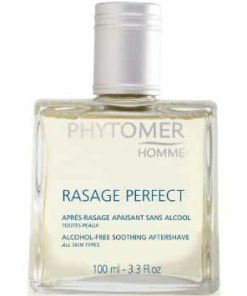 Apply Phytomer Hydra Original Non-Oily Ultra-Moisturizing Fluid in the am and/or pm on clean skin. 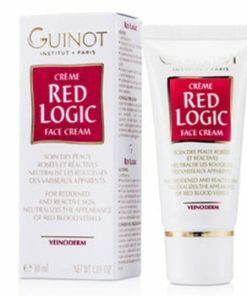 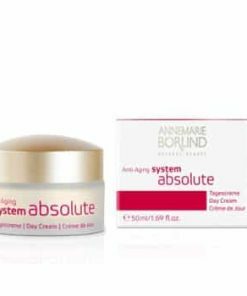 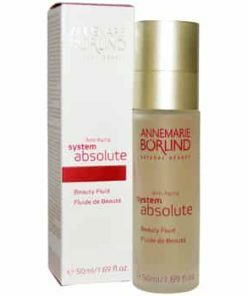 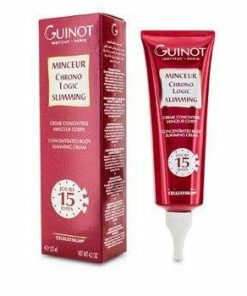 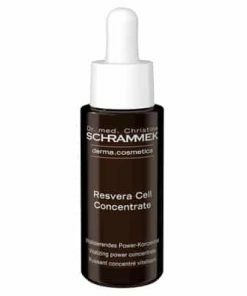 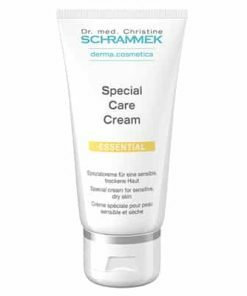 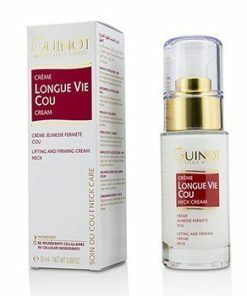 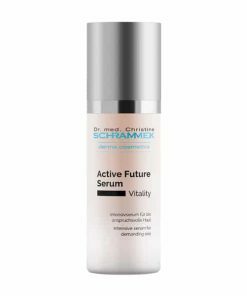 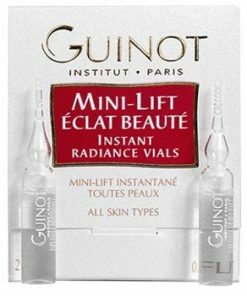 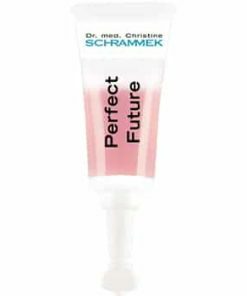 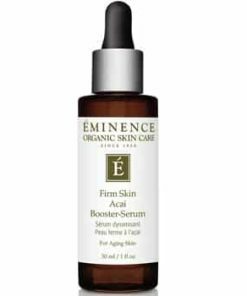 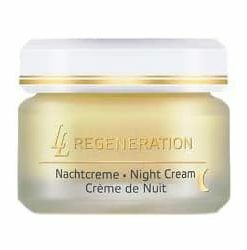 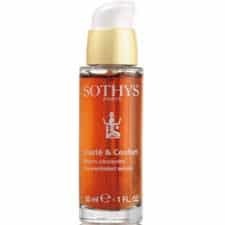 You can either use it by itself or in combination with your preferred serum.